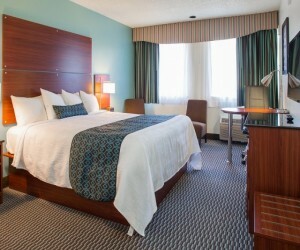 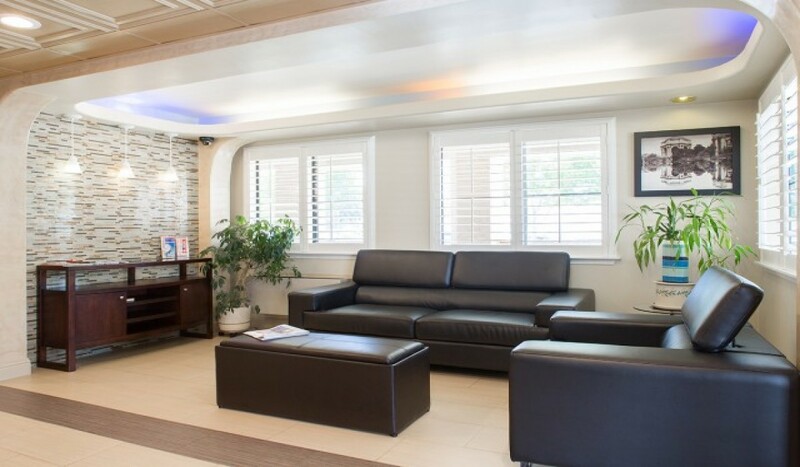 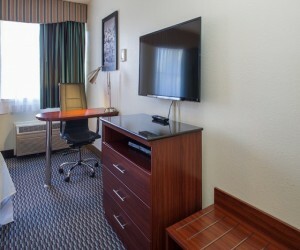 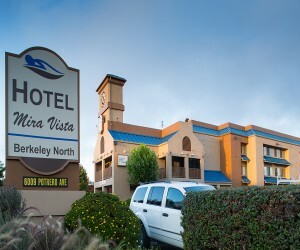 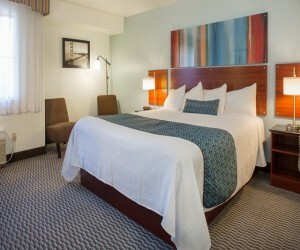 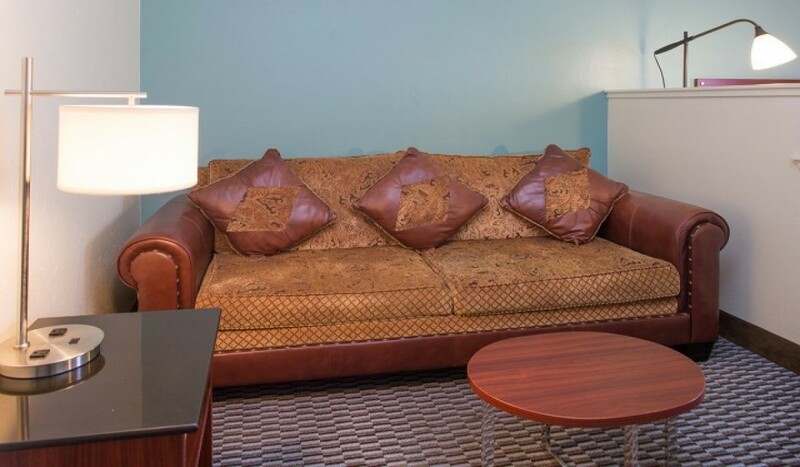 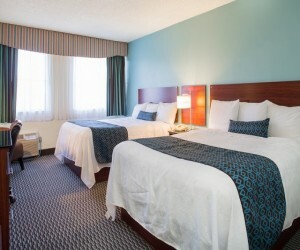 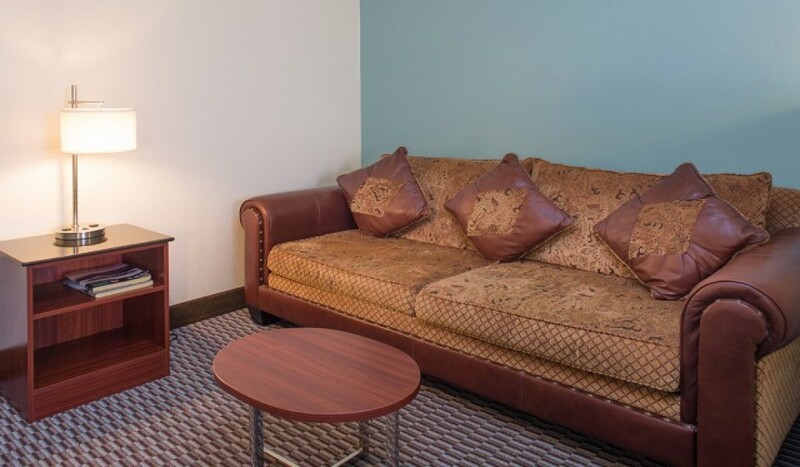 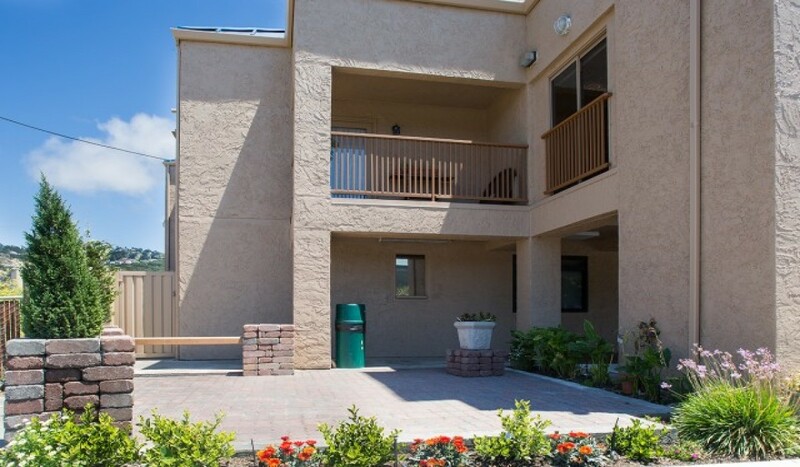 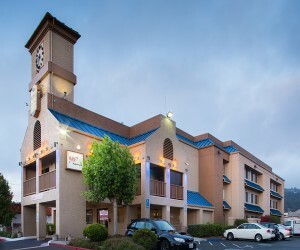 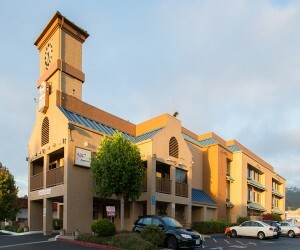 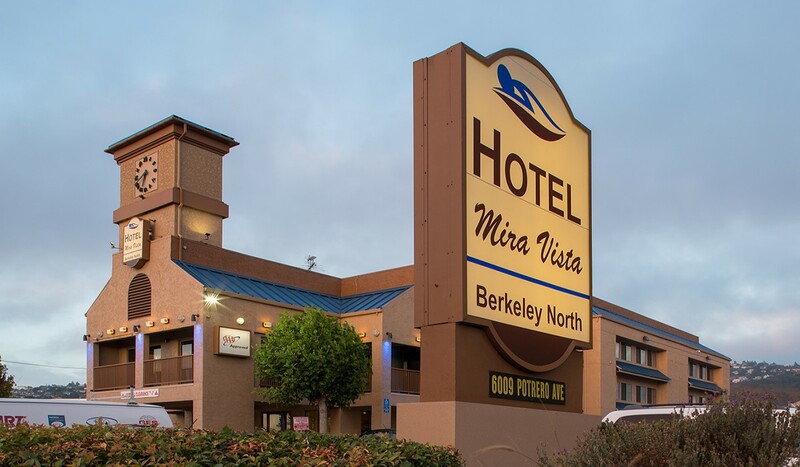 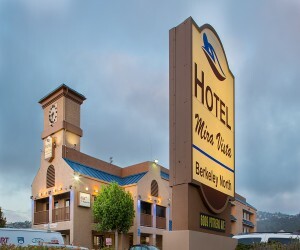 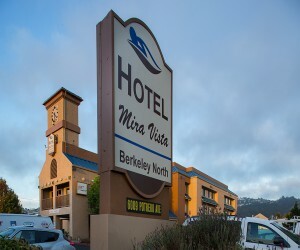 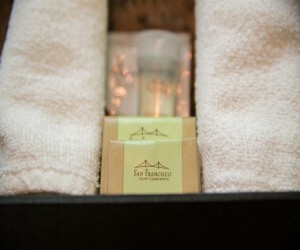 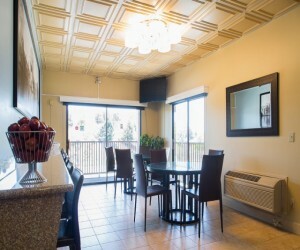 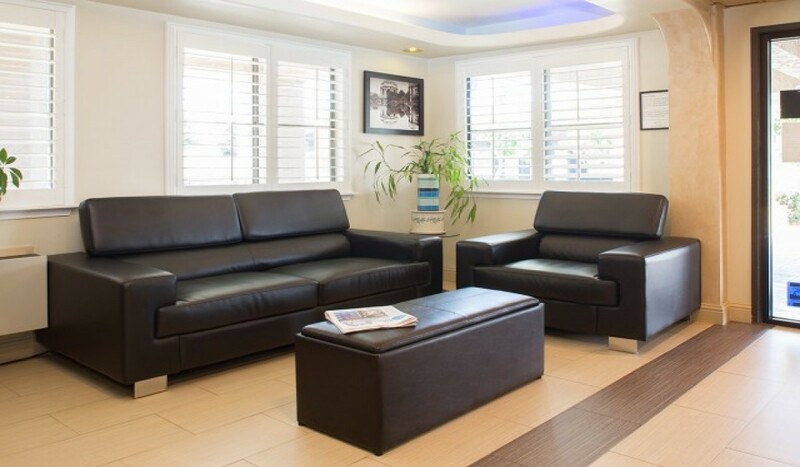 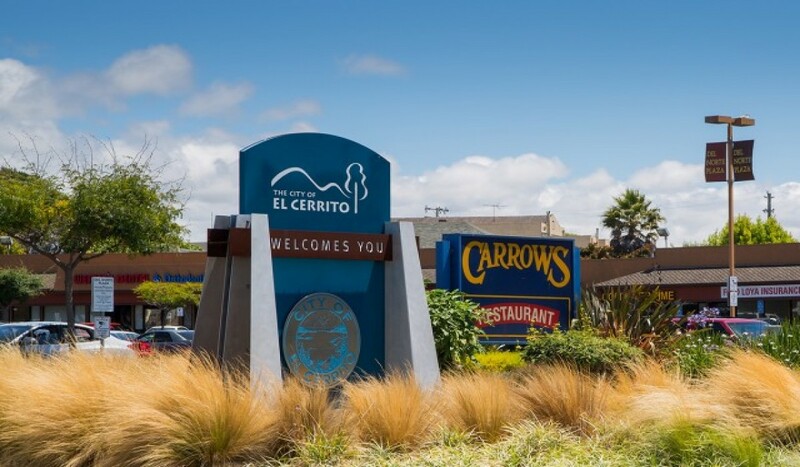 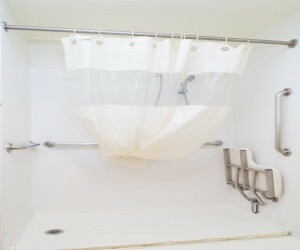 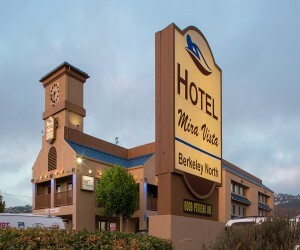 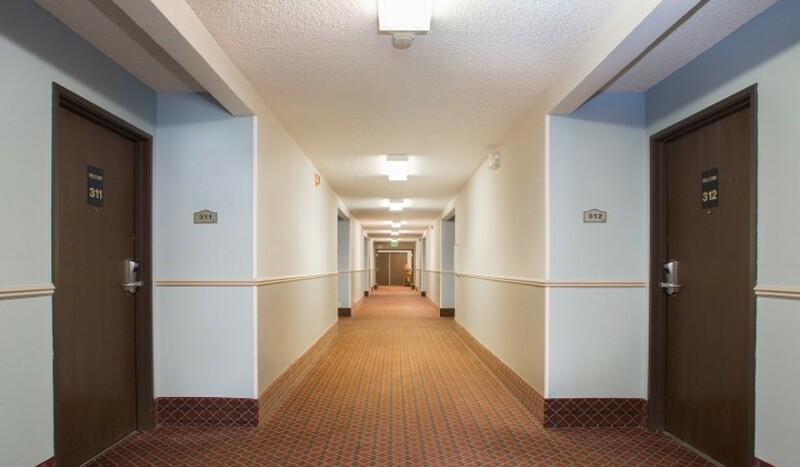 Welcome to our photo gallery for the Hotel Mira Vista – Berkeley North. Our modern and chic rooms provide everything you need whether traveling for business or pleasure. 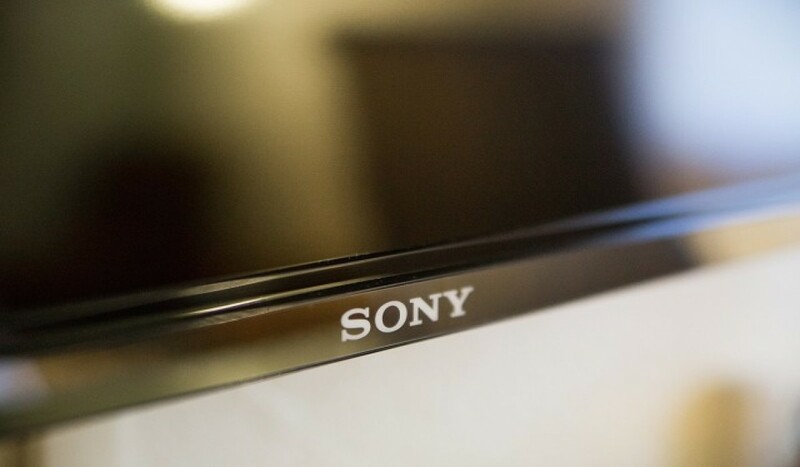 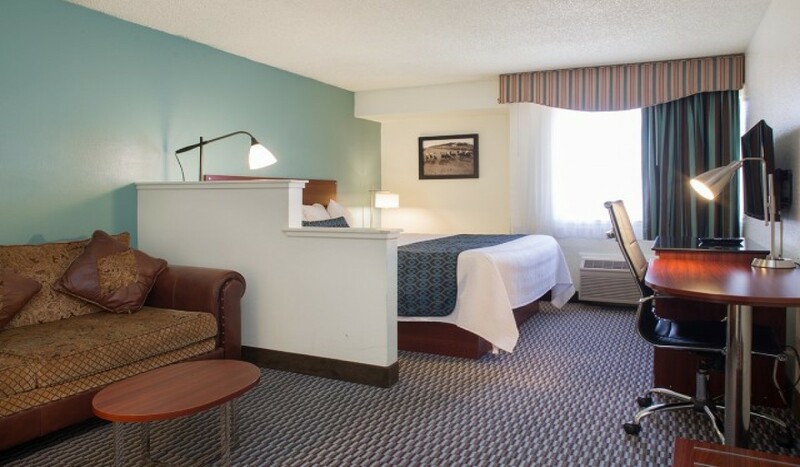 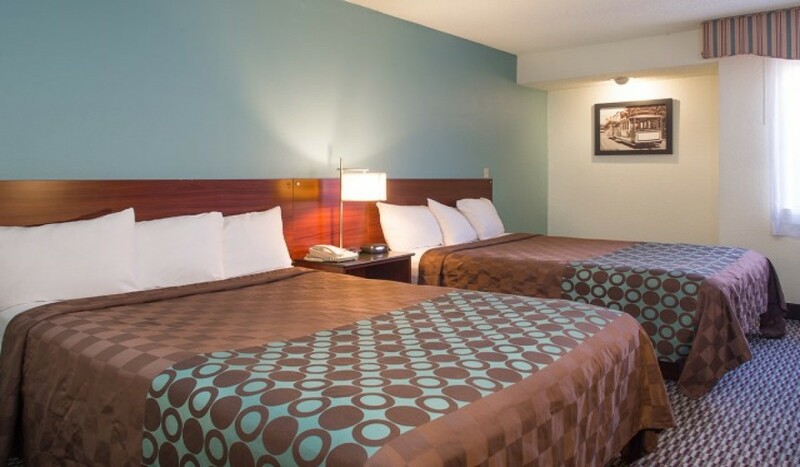 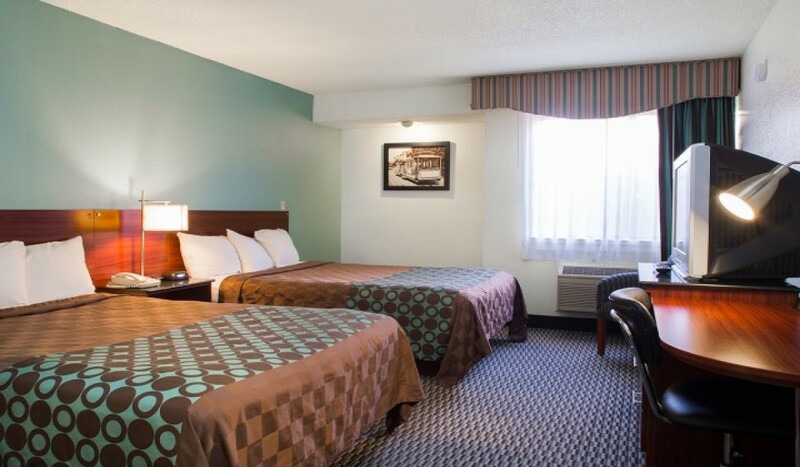 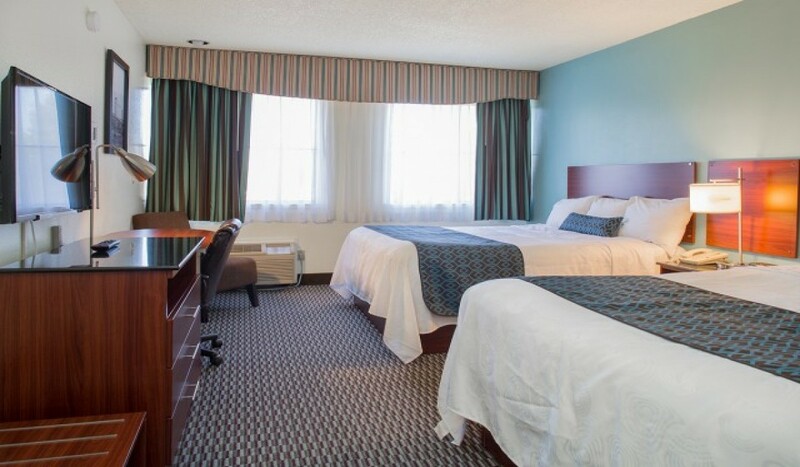 Plush bedding, ergonomic chairs with work desks, flat panel Sony TVs, and much more is what sets us apart from other Berkeley hotels. 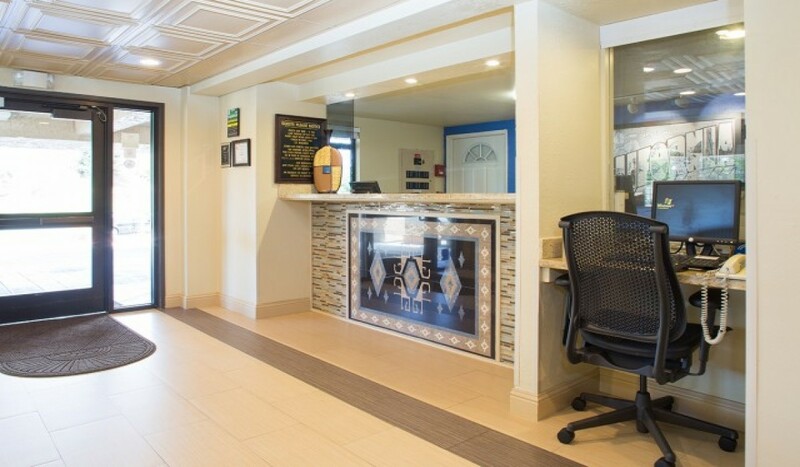 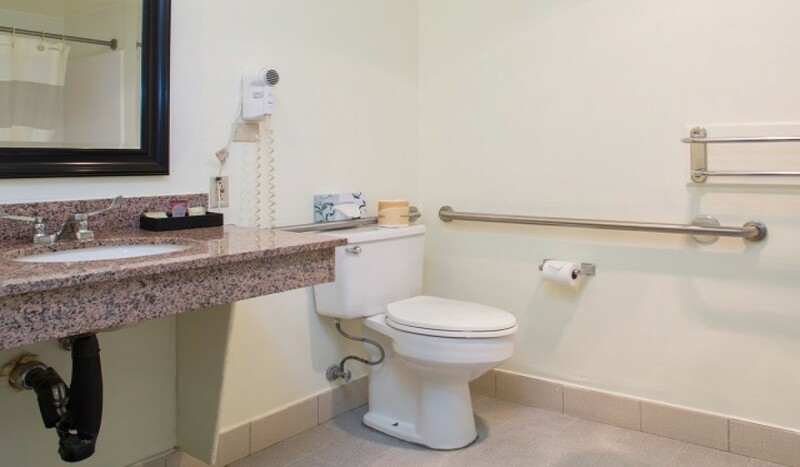 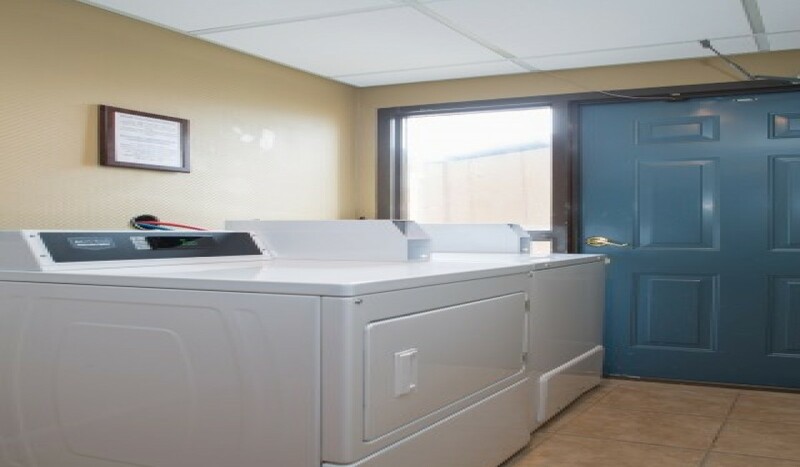 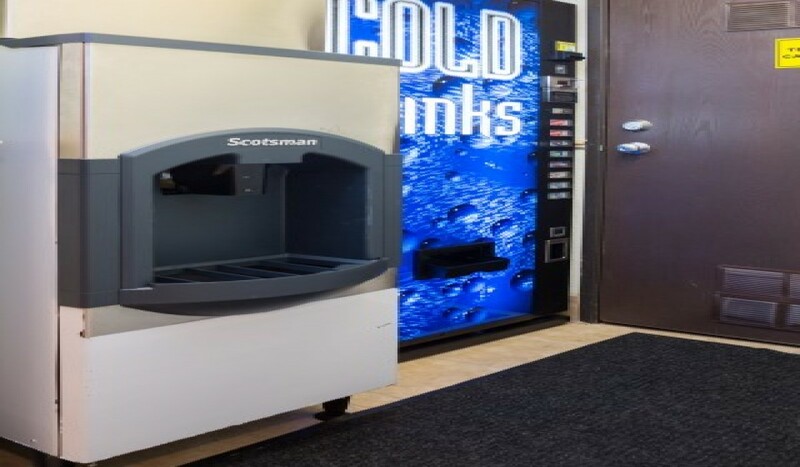 The Hotel Mira Vista also provides complimentary daily breakfast, free hotel parking, free high-speed Wi-Fi, and guest laundry facilities. 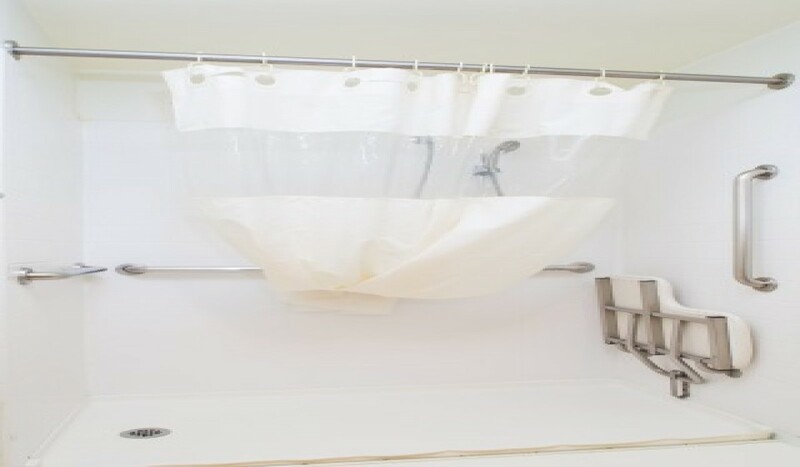 Scroll through our hotel slideshow and enjoy our luxurious hotel décor, upgraded and spacious rooms, and variety of other services and accommodations available to all guests at the Hotel Mira Vista. See a photo (or two) that you like? 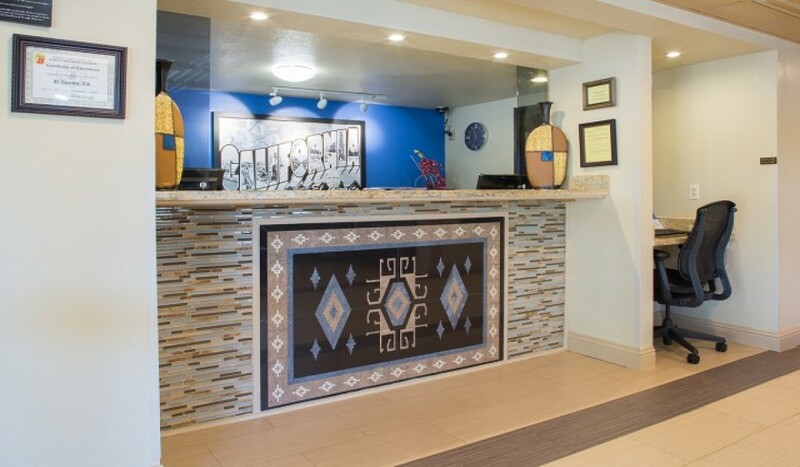 Please share them and tell us your thoughts using the social media icons to the right of each image.